With another round of news, the growing mobile and home phone service provider – T-Mobile – has made it to the headlines, again. According to the T-Mobile, the company has incurred certain losses in the past and is carrying them forward till the present day. Thus, to recover from these losses, T-Mobile has decided to increase some monthly customer fees, the next month. The mobile and prepaid phone service provider made an announcement recently, to increase certain monthly fee charges for its customers. The increase in the fees is going to affect a number of T-Mobile customers. With effect from 10th June 2017, a few select T-Mobile accounts will face an increase in the Regulatory Programs & Telco Recovery Fee. The increase in the fee would be from $2.71 to $3.18 for the voice lines and from $0.98 t0 $1.16 for the data lines. The customers using the T-Mobile ONE Taxes & Fees Included plan are, however, unaffected by this change. But all other customers of the prepaid phone service provider, come in the loop. As per T-Mobile, the former customers of the SunCom Wireless were exempted from this fee but now, with the increase in the fee, these customers are also going to pay it. It is only if they’re not using the T-Mobile ONE Taxes & Fees Included plan. SunCom is a wireless carrier based in Pennsylvania that was acquired by T-Mobile in 2008 for an amount of $1.6 billion. According to T-Mobile, a growing mobile and home phone service provider, the changes in the fee structure for its services are based on the cost structure of its third-party services and that of the government program compliance. 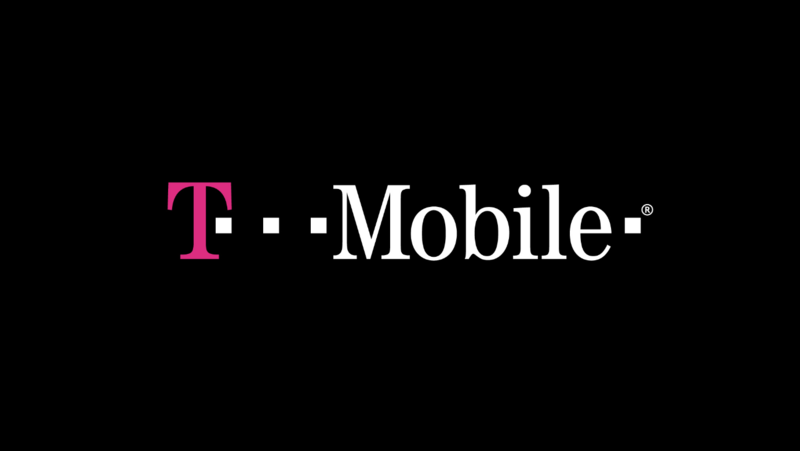 The changes are said to be a part of T-Mobile’s standard price adjustments. The company said that it regularly reviews the related compliance costs of its services and adjusts the customer fees in accordance with these changes, charging the customers accurately as per their choice of plan. Thus, the increase in the customer fee by the home phone and prepaid phone service provider must not be mistaken for the government taxes or fees as the money is to be retained by the service provider, itself. T-Mobile has planned to increase certain monthly fees for its customers, implementing from June 10. The idea behind such increase in the customer fees is to make up for the losses being continuously incurred by the mobile and home phone service provider. A number of customers will be affected by this change, except for the ones that have opted for the T-Mobile ONE Taxes & Fees Included plan. So, we’re to see if T-Mobile has made its way to healing from the previous losses or to incur more of them. 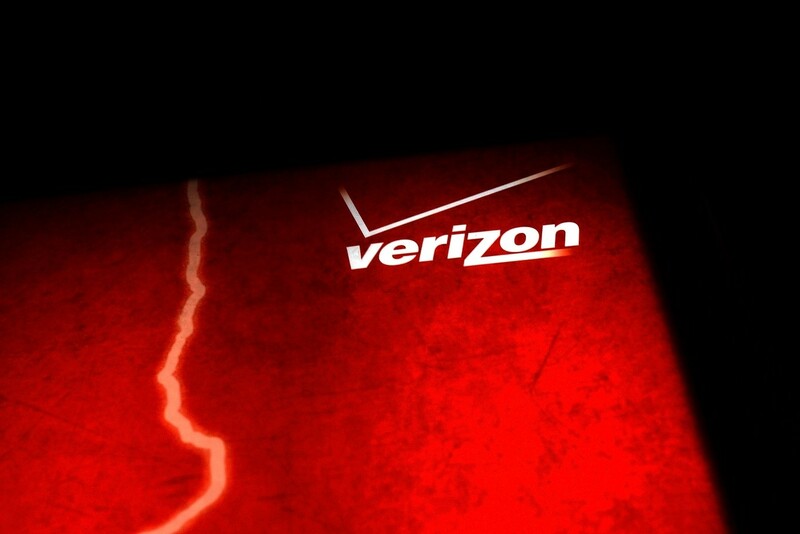 Has Verizon Really Paid a High Price for Straight Path Acquisition? There has been a tiff between two telecommunication giants – AT&T and Verizon, as to who was going to acquire the spectrum holder, Straight Path Communications! And quite recently, the decision has been made by Straight Path and it was decided to be acquired by Verizon, one of the leading telecom companies, known for its quality prepaid phone service in the United States. The deal has been sealed for an enterprise value of around $3.1 billion offered by Verizon, against its rival AT&T that made an offer of $1.6 billion, the previous month. The acquisition has been made as an all-stock transaction by the renowned wireless and low income phone service provider. The buzz has spread within the telecommunication industry like wildfire as most experts consider the deal as a ‘huge sum being paid for a tiny spectrum coverage’. Straight Path Communications is a spectrum owner with US spectrum licenses for 39 GHz bands, counting to 735 and 133 licenses for the 28 GHz bands. Thus, the company has been named as one of the largest spectrum owners for high-frequency mmWave (millimeter-wave) spectrum. This spectrum is seen as an extensive resource by the next generation 5G broadband service providers and with this realization, AT&T, a behemoth prepaid phone service provider, started the offer for the acquisition. At the time of the offer, Straight Path’s stock price was $36 when AT&T offered to acquire the startup with an offer of $95.63 per share. After AT&T, Verizon secretly sealed the deal through an offer for a whopping price of $184 per share. With a bid of five times the stock price, the decision of acquisition by the mobile and low income phone service provider has been under a number of doubts. How is Verizon Going to Benefit from the Deal? We must not base our judgments on the high-priced bids being offered by Verizon. Straight Path is the owner of a huge amount of 28 GHz and 39 GHz spectrum throughout the country. After adequate calculations, it has been noticed that the bid amount seemed minuscule in front of what is being paid to cover the potential customers through spectrum licenses used by Verizon for its 4G LTE services. Thus, when calculated from the service point of view of the huge prepaid phone service provider, the cost of spectrum turns out to be 1.7 cents for each person. Thus, the deal wasn’t much of a stretch for Verizon but it was a smart and intelligent decision. Verizon is a renowned mobile, wireless, and low income phone service provider that has been facing tough competition from many other telecom companies emerging in recent times. With the idea of broadening its 5G broadband services, the telecom giant has acquired Straight Path Communications, a spectrum owner. The acquisition amount might seem huge and reckless but when calculated closely, the deal is going to bring great profits to the prepaid phone service provider. With spectrum coverage throughout the country, Verizon is surely seeking growth with a winning strategy! When it comes to 4G LTE wireless services, most network providers fail to provide a great signal indoors. Thus, at homes and offices, we face certain network glitches like the loss of network, weak network signals, and slow connections. However, Sprint – the mobile network services and home phone provider – has acknowledged this source of pain to its customers. The growing telecommunication company has introduced what is claimed to be the world’s first all-wireless small cell called the ‘Magic Box’. The new and innovative device is said to boost the wireless data signals inside buildings, providing stronger network coverage. Sprint has been striving to make it’s presence in the market stronger for a long time now. And things are unfolding pretty well. So much so that the cheap phone service provider is proving out to be a strong competitor and also a threat for telecommunication giants like Verizon with its wireless services. The Magic Box, introduced by Sprint earlier this month, is a shoebox-sized plug-and-play device that is intended for wireless data connectivity to speed up when used indoors. The device is designed for a use in buildings, homes, offices, and even while traveling. 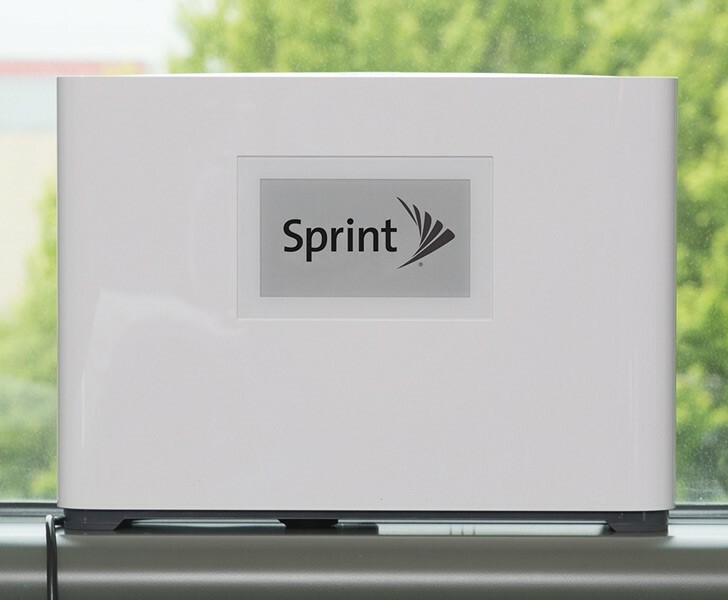 Though Sprint wireless customers don’t face many troubles with data speed, the Magic Box is ideal for areas where the signals are still weak or interrupted. With this device installed in your building, you can boost your upload and download speed by around 200%. The best part about the Magic Box is that you just need to invest in the device once and use it for free for as long as you have it. Yes, no costs! The Magic Box runs for free. Also, the handling and use of this smart device have been well thought about by the famous mobile, wireless, and home phone providers. The device is specially designed for easy and hassle-free use. You just need to plug the box into a power outlet near a window of your house or office and you’re good to go! The device works after being plugged into a wall and placed near a window. Once powered up, the Magic Box acts as a booster for cellular wireless signals. This is for the 4G LTE services provided by Sprint – a growing wireless, mobile and home phone provider. There have been similar technologies available in the market in the past. But the Magic Box neither requires any payments to be made for a separate service, nor a broadband connection to boost the signals. The Magic Box comes with a dedicated channel to the Sprint cell towers that are nearest to the device. This is why the device is to be deployed near a window, to get the best signals from the towers. The device will be available for free to the ‘qualifying’ customers of the cheap phone service provider, as mentioned by Sprint. Though the factors qualifying the customers for the Magic Box are still not mentioned by the company. The product is available for a pre-order on the company’s website. Sprint has been doing great in the industry. From a very bad reputation and poor signals to a growing demand for its services and a growing customer base, the carrier is moving towards more growth. With the Magic Box first made available to businesses, the wireless and cheap phone service provider will surely be able to gain the attention of it’s competitors. The war of unlimited plans among the wireless telecommunication giants isn’t really coming to a halt. Things are getting more competitive by the day. To take a leap ahead in the competition, Verizon announced yet another unlimited plan for its prepaid customers. Recently, the prepaid home phone service provider Verizon faced a setback after losing a considerable number of its postpaid wireless customers. Thus, with this plan, the telecom behemoth is possibly trying to gain back the ground it lost. The plan, announced on the 25th of April allows the prepaid customers of Verizon to get unlimited talk, data, and text services at the price of $80 for a month, across the United States. The highlight that the cheap local phone service provider gave to this unlimited plan is that customers can get unlimited text messaging to over 200 countries. Also, the customers can have unlimited voice service to talk to their contacts in Canada and Mexico as well. The unlimited plan, however, comes with a number of drawbacks. For instance – no high-quality video streaming (limited to 480p), and no mobile hotspot or tethering. Besides, the customers are given assurance of data prioritization over the other customers during times of data congestion. Amidst the fierce competition being faced by Verizon with the prevailing unlimited plan wars, it is struggling hard to retain its wireless customers. For years, Verizon didn’t have much luck with its prepaid home phone service as it didn’t have many prepaid customers. To come out strong in its prepaid game as well, Verizon introduced this plan, just 2 months after introducing its postpaid unlimited plan. 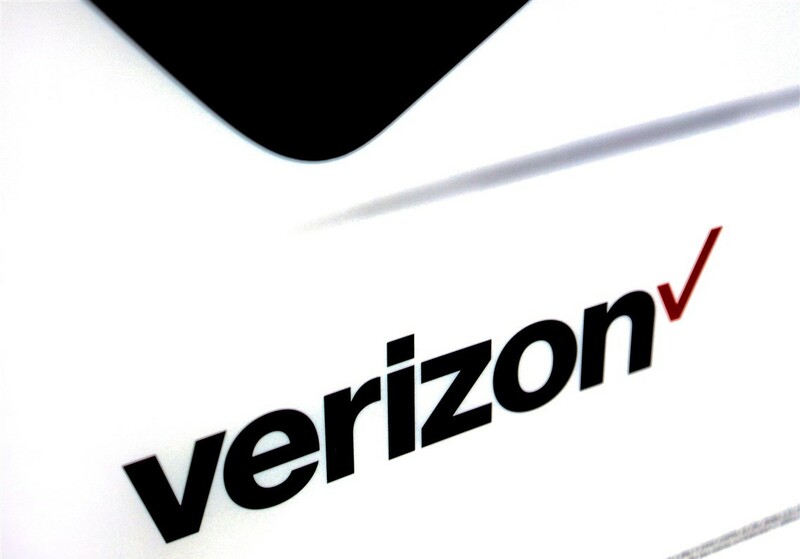 Within a few months, Verizon has actually transformed its mobile and prepaid home phone service with a no long-term contract and no credit check policy for its prepaid customer. “This plan is all about giving our prepaid customers more choice. With data plans from as little as 2 GB to unlimited data, we’ve got a plan that fits your needs”, she added. According to the huge cheap local phone service and mobile service provider, its customers deserved more choices. With this plan, Verizon’s prepaid customers can now choose among a number of choices of data plans. There is cut-throat competition prevailing in the telecommunications world. With smaller services providers like Sprint and T-Mobile doing great in the market, the threat to bigger companies like Verizon and AT&T has increased significantly. Just after the news that Verizon lost close to 307,000 customers broke in the market, the mobile and prepaid home phone service provider snapped into action with the said unlimited plan. Though the plan has its limitations, it can possibly be Verizon’s opportunity to win its customers back! The telecommunication giant that was once the US’s number one mobile and cheap residential phone service provider, is facing trouble in its paradise. For the very first time, the top US wireless carrier has faced a terrible fall in its profits and has lost a significant amount of its wireless customers. Let’s have a closer look at the matter. The loss of the subscribers being faced by Verizon in the first quarter of 2017 has been posted by the wireless carrier, showing how its rivals have impacted its growth. The mobile and wireless landline telephone service provider had been facing this swell of competition from the telecommunication rivals like T-Mobile and Sprint. 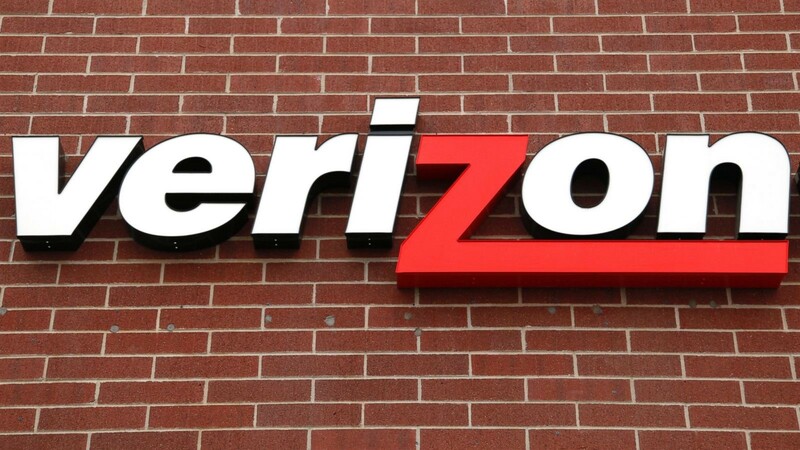 And amidst the competition and price wars, Verizon reintroduced its Unlimited Data Plan in the month of February. Previously, the unlimited data plan by Verizon was stopped in the 2011 but, seeing a rapid fall in their mobile and wireless subscribers, the company chose to bring it back. Apparently, that wasn’t enough, leading Verizon to lose a total of around 307,000 postpaid subscribers for its retail wireless services. All of this, just in the first three months of the year. The turn of events for the biggest mobile and cheap residential phone service provider is proving to be a setback. And the statement is backed by the fact that the Verizon stock was 1.5% lower on Thursday. For Verizon, losing subscribers on a quarterly basis is not a new scenario as the telecom industry leader has always been known to report finacial growth, regardless of the loss of subscribers. But the number of lost wireless subscribers this time is quite big! Such a huge loss of customers is being faced by the leading wireless landline telephone service provider because of the shift of its subscribers to its rivals. As per the latest earnings report, the Verizon subscribers have been fleeing to its competing companies – T-Mobile and Sprint. The demand for new wireless service is already quite low in the market as most people have mobile phones now. Thus, there is less opportunity for the cheap residential phone service providers to make profit on bringing new subscribers into the market. Also, with the previously raging ‘Unlimited Data Plan’ war among the competing telecommunication companies, the service providers had to give unlimited wireless services, including data. With the unlimited plans, the wireless landline telephone service providers cannot generate any fees for overages of data as was the case with the non-unlimited plans. Thus, there is less revenue generated through these plans. To top it, the small competitors of the telecom behemoths like Verizon often offer cheaper plans to subscribers which usually lures them to switch. All these events took a great toll on Verizon’s profits and subscribers. 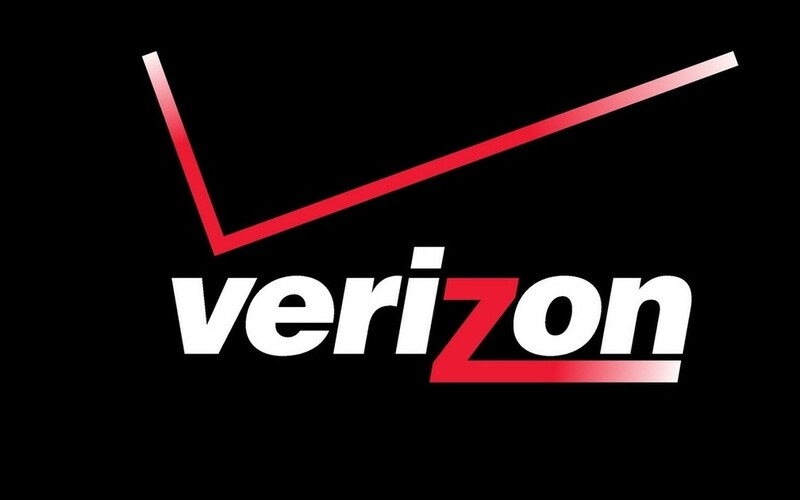 Verizon, a leqading mobile and landline telephone service provider is going through a rough patch! But the company is surely not going to sit back and will come up with new plans, offers, and pricing to bring their subscribers back! So, let’s hope for the best from Verizon! Conducted recently by the Federal Communications Commission, what is known to be the World’s First Broadcast Incentive Auction, has been a great mix of events! The auction drew $19.8 billion in bids, out of which T-Mobile spent $8 billion. Thus, becoming the leader of the auction. 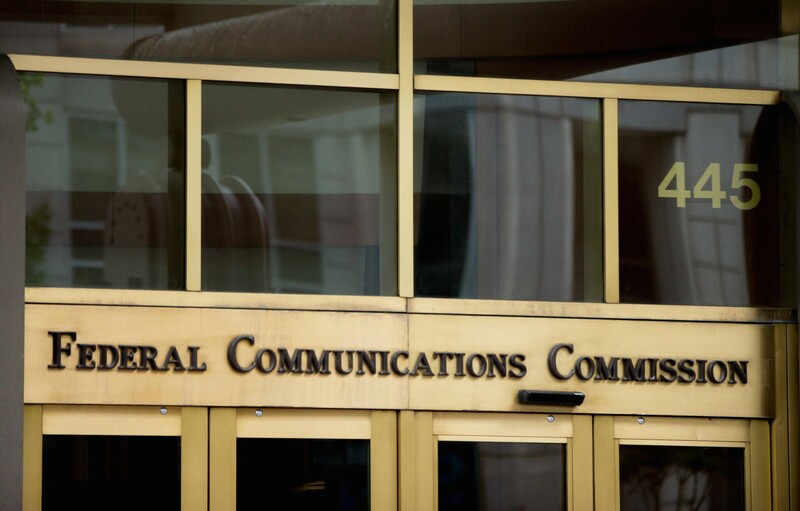 With a number of mobile, wireless, and long distance phone service providers, the spectrum auction by FCC has been a hit. However, certain events started a buzz in the telecommunications industry. Among the behemoth prepaid and cheap home phone service providers, T-Mobile managed to win the most number of licenses with its huge spending of $8 billion. According to the FCC, the telecommunication company won the auction for more than 1,500 spectrum blocks, ranging to more than 400 markets. Thus, the winning spectrum is to be used by the prepaid and long distance phone service provider, to its best. The subscribers are also said to require an upgrade of their phone quipment to be capable of getting great network services in the latest band. This latest buzz is turning out to be great for the wireless and mobile users of T-Mobile. Besides T-Mobile US Inc., the other two among the top buyers in the auction were Dish Network Corp. and Comcast Corp. The two companies spent $6.2 billion and $1.7 billion, respectively. The participation of companies like Comcast that isn’t even involved in cellular services yet is a great sign of some changes coming in the telecommunications industry. Surprisingly, the telecommunication behemoths like AT&T and Verizon did not seem active during the auction. Whereas AT&T, one of the best long distance phone service providers, spent $910 million only on licenses, Verizon declined to place any bid. About the auction, Verizon said that spending on the spectrum uses a great amount of capital as the waves are quite expensive. The mobile and cheap home phone service provider is interested in investing in improved technology, instead. Though Verizon didn’t spend on the airwaves, the telecommunication giant seems quite poised to grow its network. Another reason for AT&T and Verizon’s cold response at the auction can be their recent investment of a billion dollars in the high-frequency airwaves. With these investments, both the mobile and cheap home phone service providers are aiming at growing their ultrafast networks. However, the absence and less participation of both these telecommunication companies has raised a number of questions with a number of people being surprised by the news. Until today, T-Mobile has not held any low-band frequencies and thus, its network has been weak and interrupted in the rural areas as well as in buildings. Thus, its investment in the airwaves is an important step towards the growth and betterment of this prepaid and long distance phone service provider’s network. Known for its mobile and cheap home phone service, Verizon has been striving hard to be the first telecommunications company providing 5G services to its customers. However, with the 5G network in mind, Verizon has still not wavered from its path to LTE innovations. And a recent instance explains it all. A few days ago, Verizon launched its latest technology in the form of drones carrying the network equipment of LTE, for testing. With this, the prepaid phone service provider seeks to provide its 4G services even in cases of storms, natural disasters, or scenarios when there is a power failure in an area. So, the coming times promise a good 4G network coverage through Verizon’s network even when the area is struck by storms or natural calamities, when there is often wireless network outages. The drones by Verizon are out in the testing phase and Verizon is still examining the coverage area of the drones and some other technical aspects of the technology. Verizon’s drones are designed in the form of small airplanes carrying small cell sites. The portable cell network site is not introduced for the first time by this huge prepaid phone service provider. The technology has been in existence in the form of wheel-based portable sites or small pop-ups for events where the network traffic tends to be excessive. However, Verizon, the giant mobile and cheap home phone service provider is the first one to bring the portable cell network sites in-flight with such a reduced size. The test flight of the drone was conducted at the Woodbine Municipal Airport, New Jersey and was carried out by American Aerospace Technologies, Inc. (AATI). The drones have a 17-foot wingspan and can fly to a height of 22,000 feet. The time interval for one flight of a drone is 12-16 hours. The drones will not only provide good network coverage but they can also send live streaming images of the area to the emergency management staff. Similar drone tests have also been conducted by the prepaid phone service provider in the previous year. “This new test builds upon our leadership in conducting the first successful demonstration in the U.S. for providing aerial coverage from a long-endurance medium altitude aircraft with AATI in Cape May last October,” said Christopher Desmond from Verizon Network. With a step forward toward the 4G LTE innovation, Verizon’s drone cell sites have come out as a great idea. If the technology comes into being, it will be a great help to people stuck in power grid failures, natural disasters, storms, or any other areas where there is no network coverage due to any reason. So, people can have uninterrupted communication even during calamities. Being the innovator of this great idea and technology, the mobile and cheap home phone service provider can surely bring laurels to its name. However, a lot depends on further testing of the drone technology. 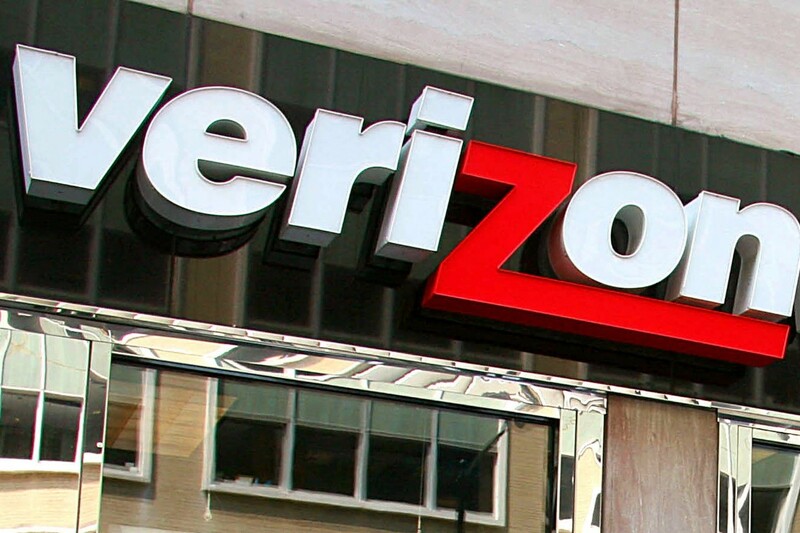 If things work out well, Verizon can surely be considered a top innovator in telecommunications. According to the Electronic Frontier Foundation (EFF), the AppFlash service offered by Verizon is considered to be ‘spyware’! The news held momentum just after the move that Congress made towards the prepaid phone service and mobile internet providers. Congress clarified the ways for these telecommunication companies to sell the web browsing history of their users. In a blog post published on 30th March 2017, EFF represented Verizon’s intention on introducing the AppFlash application as a way to sell the private data of their customers. Let’s have a close look at the matter. Verizon is known as a telecommunication behemoth, providing affordable telephone service and mobile network services for years. The company recently introduced AppFlash, a mobile platform that helps the users have easy access to search options and apps. The users can easily look for a movie, restaurant, app recommendations, and music on their mobile phones, using the AppFlash. “Information we collect is used to deliver, maintain and support AppFlash services; enhance application features; customize and personalize your experiences including the advertisements you see; and provide social network interactions. Location information enhances your AppFlash experience, by, for example, providing nearby restaurant and movie options. Contact information stored on your device is used to facilitate calls you initiate from within the AppFlash experience”, the mobile prepaid phone service provider mentioned, talking about the usage of the information collected through the app. According to EFF, the spyware (term used for the AppFlash) is used by Verizon, the internet and cheap phone service provider, to sell more adds to the customers through their internet service. And this is done by utilizing the information related to the apps you’ve downloaded, the bank you’re using, etc. EFF had clearly defined the use of AppFlash by Verizon as the internet service provider’s great willingness to jeopardize the privacy and security of its customers “by installing spyware on end devices”. According to EFF, within 48 hours of Congress’s move on the monetization of private data of the internet users, the telecommunication companies have started with the installation of spyware on their customer’s devices. 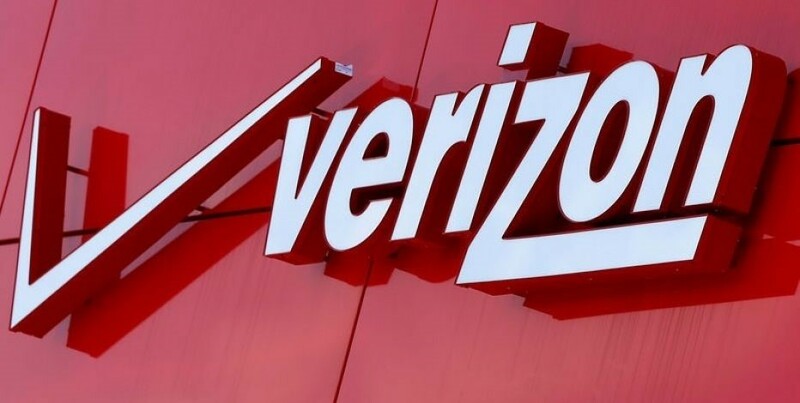 Verizon’s announcement of the AppFlash launcher brought it into clear light that the mobile and affordable telephone service provider, is up to selling the private information of its customers too. Thus, with a clear statement from Verizon, things have been put on a hold by EFF for a while now, giving the renowned prepaid phone service a chance to save its reputation.